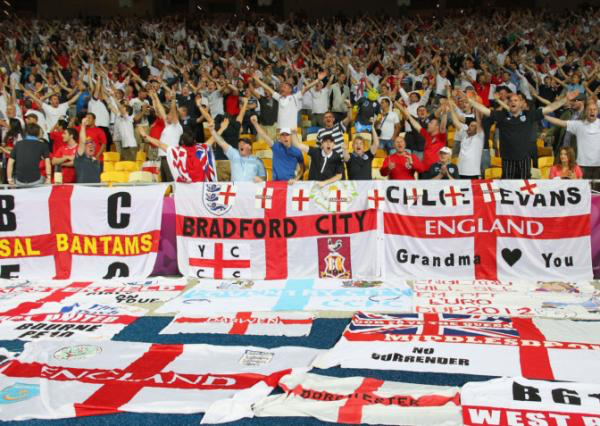 I’ve been in stadiums blanketed with English flags, each with a different slogan. I’ve felt thousands of Jamaicans and Trinidadians and Ghanians move and sing and buzz as one. I’ve belted out the national anthem at the top of my lungs and felt it reverberate around a steep stand. As an American soccer fan, I’ve been very fortunate. Not only have the experiences I’ve had been life-changing, but when I started an apparel company to dive into my passion for design and for the game, soccer fans – many Americans and a few more around the world, supported it. 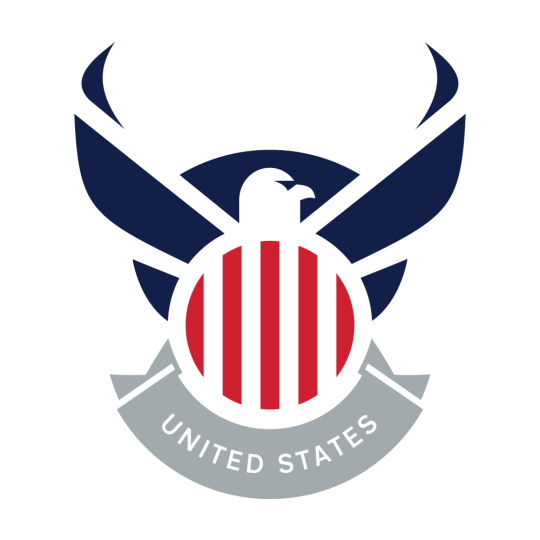 A few weeks ago, I wrote about my design for an alternative U.S. national team identity. It got a flattering level of attention. Over at Clean Sheet Co., we made a shirt based on the design. It became our fastest pre-sale of all time. When I started to internalize the reaction to the design – something I brought to life, and many others took too – I also started to understand something about myself and about my business. And that something is: everything I do – we do – is for supporters. For fans. My goal for Clean Sheet Co. is to build something that fans feel is theirs. The only way to sincerely accomplish that is to do more than sell t-shirts. 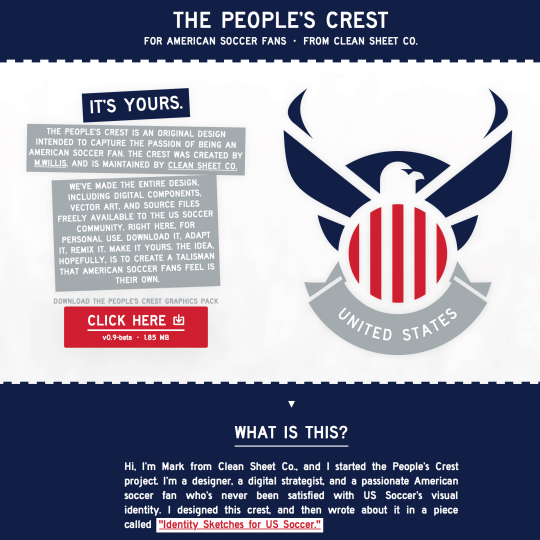 So, as of today, Clean Sheet Co. is giving The People’s Crest design to the American soccer community. We’ve created a website where you can read more about the project, download all the “building-block” files for the design (including high-resolution images, vector graphics, fonts, and layered source file documents). It’s completely open and completely free for any and all personal use. There’s a lot more over at the project site, and I hope you’ll to take a look. My modest hope is that it’s something the U.S. soccer community can use. Maybe one day it’ll even be a talisman, like those English St. George’s Cross flags filled up with slogans, or like some of the other grassroots symbols that have inspired American fans over the years. The design is meant to be adapted, remixed, and personalized. So, American Outlaws, club supporters’ groups, individuals – if you can use it, go get it. The People’s Crest is yours. Thanks again for being amazing supporters of Clean Sheet Co.